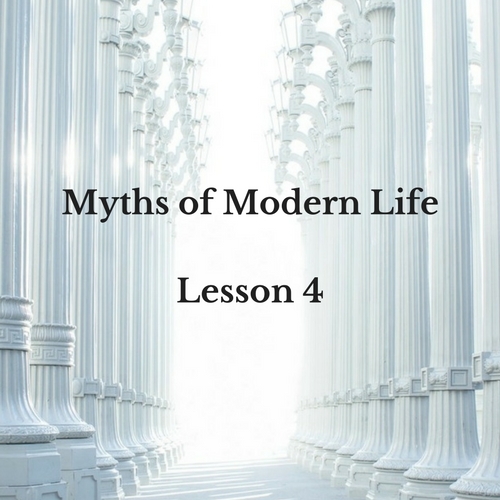 This is Lesson Four in a series of on how the five Myths of Modern Life are keeping people overwhelmed. Something that compels people to remain in similar patterns involving overwhelm is the belief that if they don’t do all this “keeping up” they will somehow miss something “important,” end up feeling out of the loop, and they will fall behind. This is sometimes referred to as “fear of missing out” and luckily it’s a fear that is completely within your power to manage or even eliminate. Because you’ve taken the time to figure out what matters most, you now have the ability to decide whether you’re really “missing out” or “falling behind.” Many times you’ll know when you’re living this myth by the way you feel. 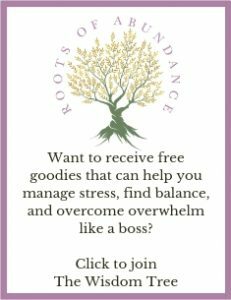 If you’re anxious about something, ask yourself – is this really something I need to follow constantly or can I catch up with this and get the highpoints at another time? When you’re feeling anxious about not knowing about something ask yourself whether this something is part of what matters most to you or if it’s just something nice to know. 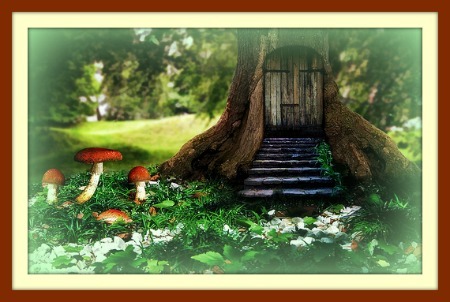 One of the silver linings with this myth is that when you stop living it, you get the chance to connect with others. By abandoning the “fall behind” mentality you can ask others to catch you up and might just learn other fun things from them as well. Again, remember that you are the one who decides what you’re “supposed” to keep up with and what’s “important.” This means you are the one who gets to decide whether you’re truly missing out by choosing to only stay current with what matters most to you. Jot down where you are using time and energy to “keep up” with something for fear of ending up out of a loop, falling behind, or missing something. How many of the items you listed in Question 1 are truly related to what matters most to you? For the next 3 days, stop spending energy and time keeping up with one of your items from Question 1. Notice how you feel at the end of that time. Did you ask someone else about this item during those 3 days? Was your life deeply impacted by not following this item? If so how, and if not, repeat this step for one more item from Question 1 and ask yourself the same questions at the end of another 3 days.